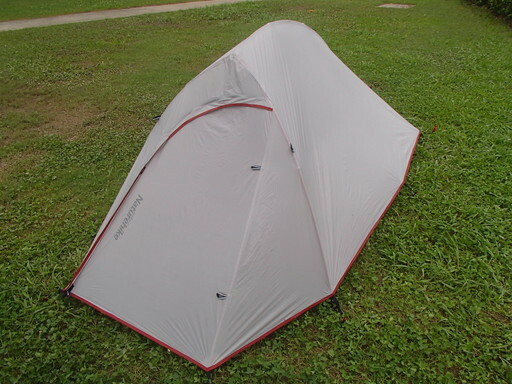 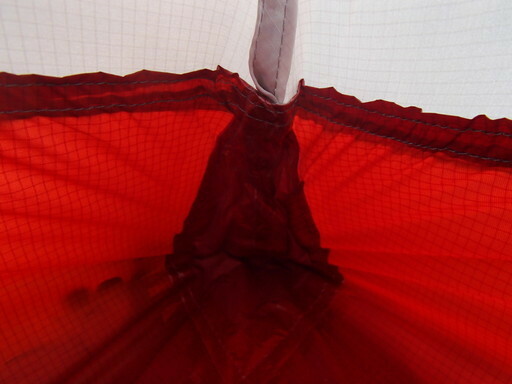 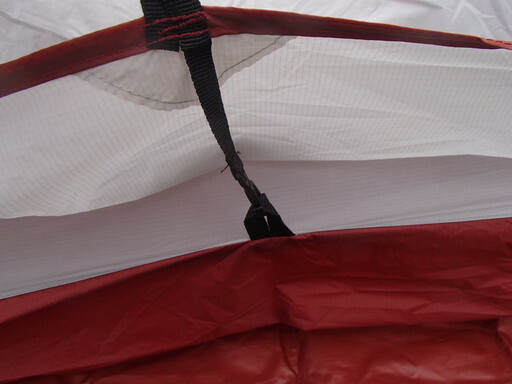 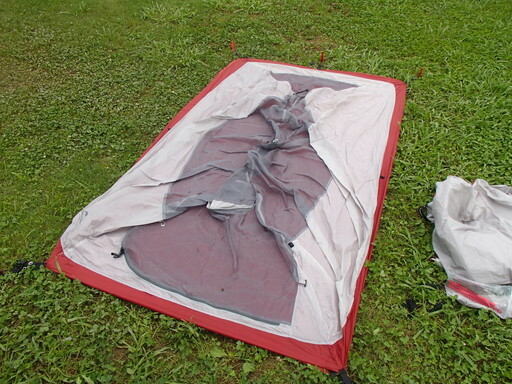 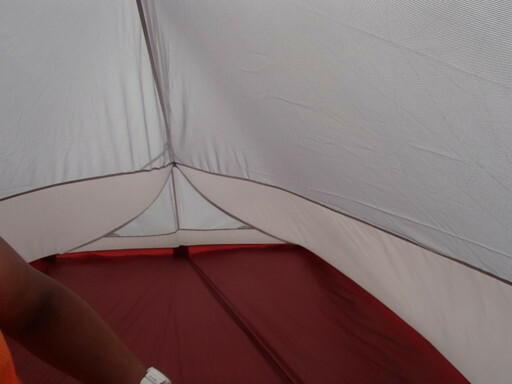 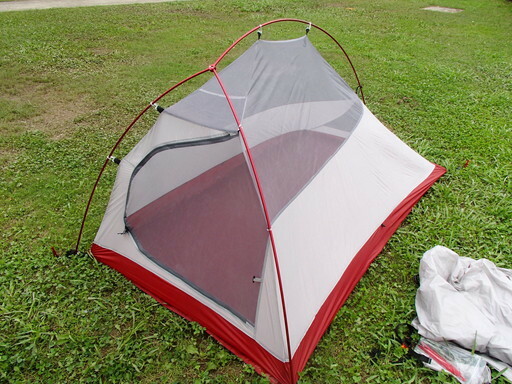 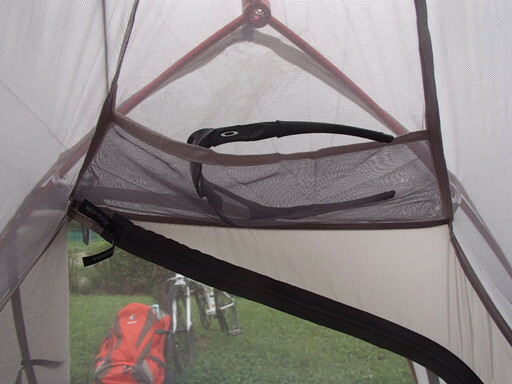 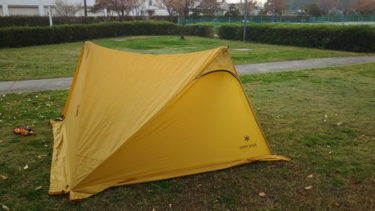 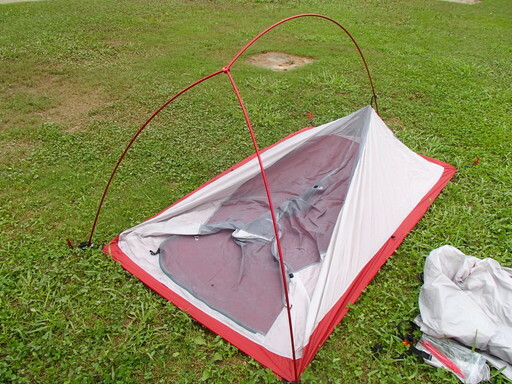 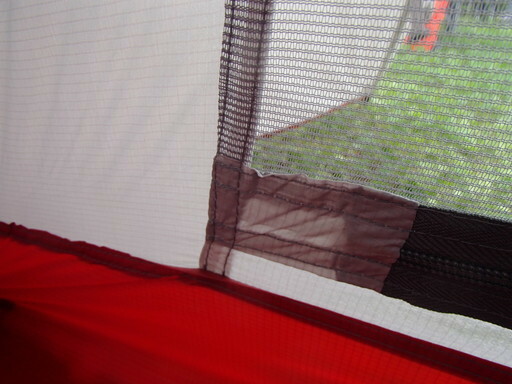 1.The tent fly can be single use as sunshade. 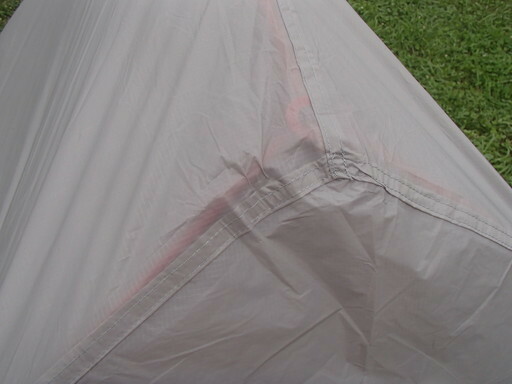 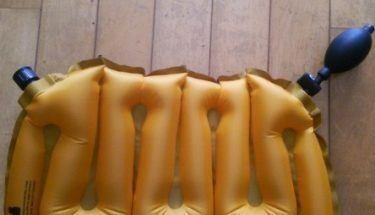 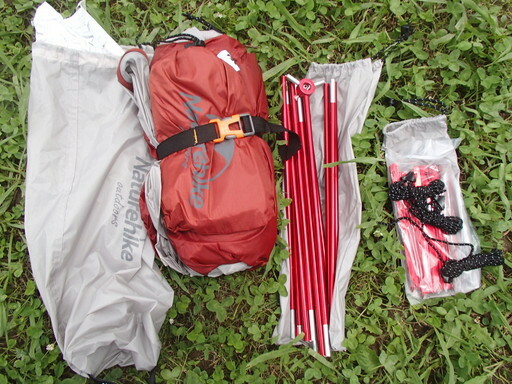 2.Use high quality waterproof fabric,super waterproof. 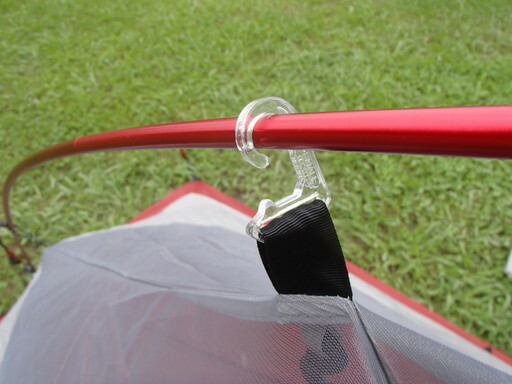 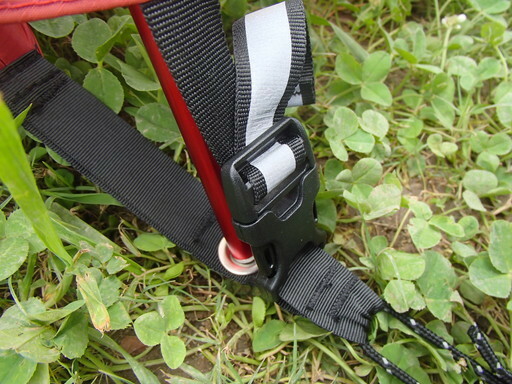 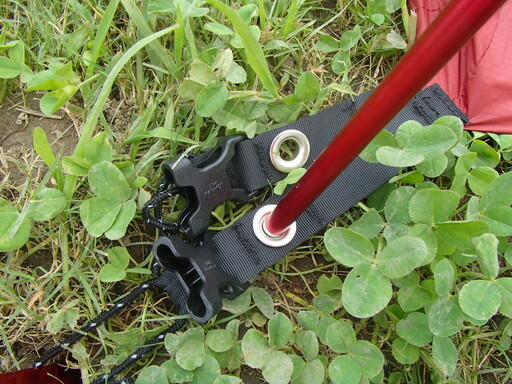 3.Use high strength aluminium rod to support which is more stable and durable. 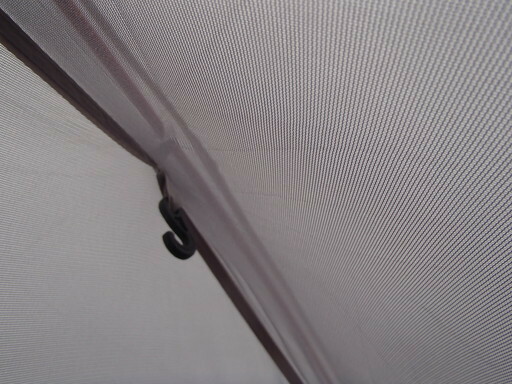 4.Anti-uv,potable and easy to build up.